Here at Positively Pottstown we aim to give readers the latest news on all the good stuff that’s happening downtown and in the neighborhoods – food, music, the arts, business, recreation, and wellness. Pottstown’s increasingly vibrant arts and business communities are taking advantage of the Borough’s rich history, beautiful and affordable real estate, walkable downtown, and waterfront park… and the world should know about it! I grew up in the North End, went to kindergarten at Franklin School, then on to St. Al’s and St. Pius X, where I participated in student government and athletics. For college I headed to New Jersey, where I majored in psychology at Princeton University and later got a master’s in urban planning from Rutgers University. I started the Positively Pottstown blog in 2010 because I was being drawn back to my hometown for all sorts of reasons. By the fall of 2011 I actually moved back, renting a charming Victorian duplex on Charlotte Street, and from 2010-2013 I worked in all kinds of ways to support Pottstown’s revitalization: creating a Heritage Action Plan for the Borough with Tom Carroll, serving on the boards of PDIDA and Mosaic Community Land Trust, running this blog and holding monthly happy hours, helping bring Mosaic’s first community garden to life, and writing Legendary Locals of Pottsown. Then, with a new MFA from Bennington College, I taught English at The Hill School from 2013-2015 before moving to Maine, where I’ve continued teaching and writing. I am so excited to see this blog come alive again, under Tracy Purdy’s leadership, to serve Pottstown as it continues to write a new story for itself. Proud to be from Pottstown! 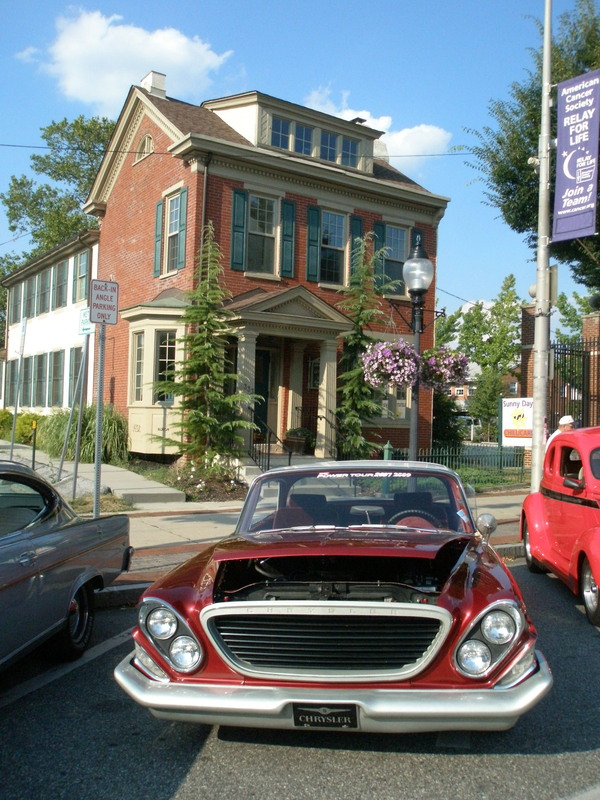 I moved to Pennsylvania in 2008, and have grown to love Pottstown! I have lived in Utah, California, New Jersey, Virginia, Iowa, and Illinois, but I like Pennsylvania the best. I have a Bachelors Degree in Community Development and Masters Degree in City and Regional Planning from Temple University. I have many years experience working in nonprofit organizations with youth and adults, and have been active in my church in Pottstown since moving here. I am active with Mosaic Community Land Trust, Pottstown Housing Coalition, the Pottstown/Boyertown Home Garden Contest, and Pottstown FARM. I am an avid gardener and love spending time with my husband, three daughters, one son-in-law, and my little dog, Acorn Wonton Megatron Tupac Buster Purdy (a lot of name for a 10 pound pup). I am happy to see the exciting things happening in Pottstown and want to do everything I can to convince you what a great place it is!